Current marketing practices build on content marketing by emphasizing personalized customer experience. For instance, your potential customer arrives at your site because of its content. Once that content becomes personal, there is an increased likelihood that a customer will return to the site. Providing this personalized experience is called context marketing. 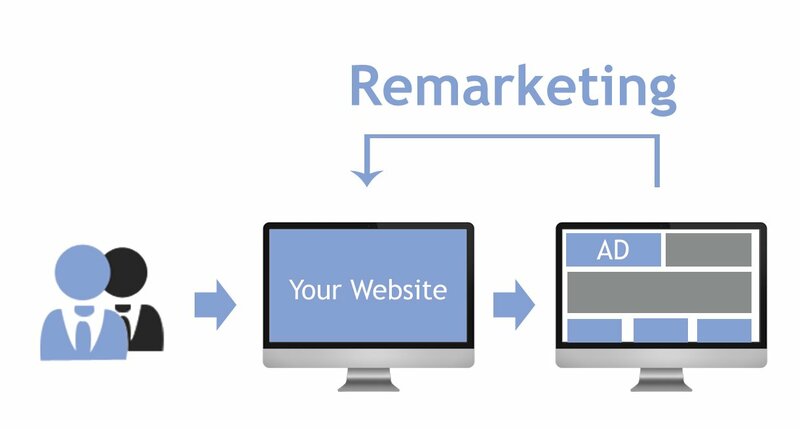 Here is how Google Remarketing works and how it accomplishes all three of these objectives. Potential customers arrive to your site through a variety of ways and don’t always arrive via the landing page. Eventually, they might make it there but initially they are drawn to your site because of a piece of content they found intriguing. Google Remarketing scripts tag that intriguing page with a descriptive keyword relevant to that page’s content. The visitor’s cookies pick up the tag. When the visitor leaves your page and goes to another site, the tag ensures that the advertisements they see on following pages are related to the content they just viewed. The result? Their ad experience has been personalized. Your marketing is focused. Google Remarketing has helped you have identify your target audience. By following your customers across the web, Google Remarketing personalizes your customer’s experience and reengages them with your page and product. To learn more about context marketing and Google Remarketing, please contact us.